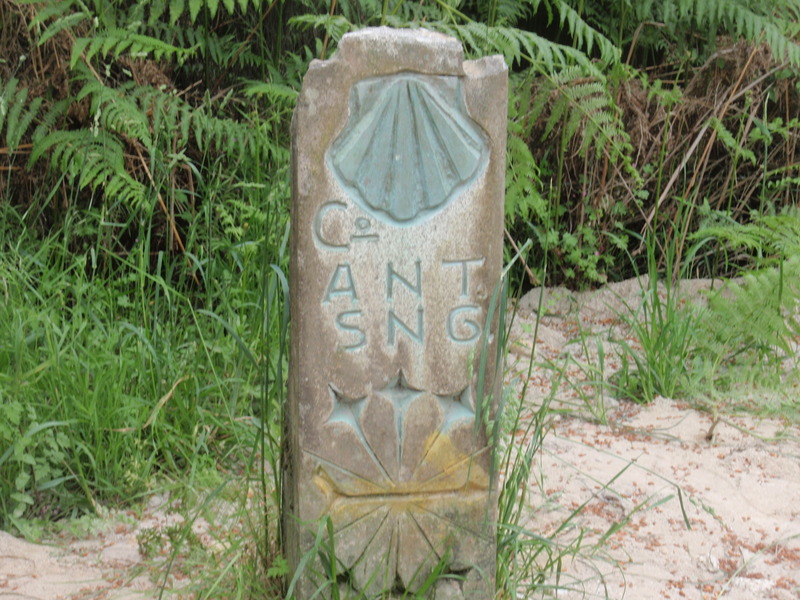 I'm so pleased you've joined/discovered Walk Quietly: A Camino de Santiago Community. 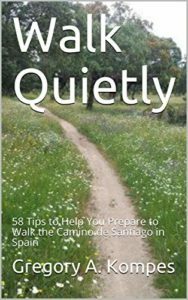 The mission of Walk Quietly is to provide forums for pilgrims on the Camino de Santigo in Spain. A place to share experiences and information as you prepare to walk, in real time while you're walking (or biking or riding), and once you've returned. In addition to the forums, check out the blog for articles, new information, and photos which are added weekly and will hopefully inspire and help you as you plan and walk your own Camino de Santiago. For access to the forums, become a member today!